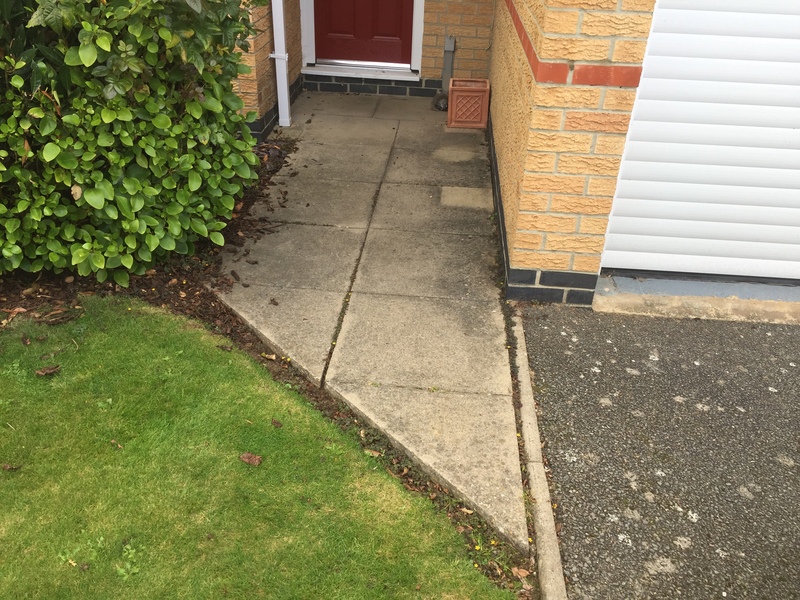 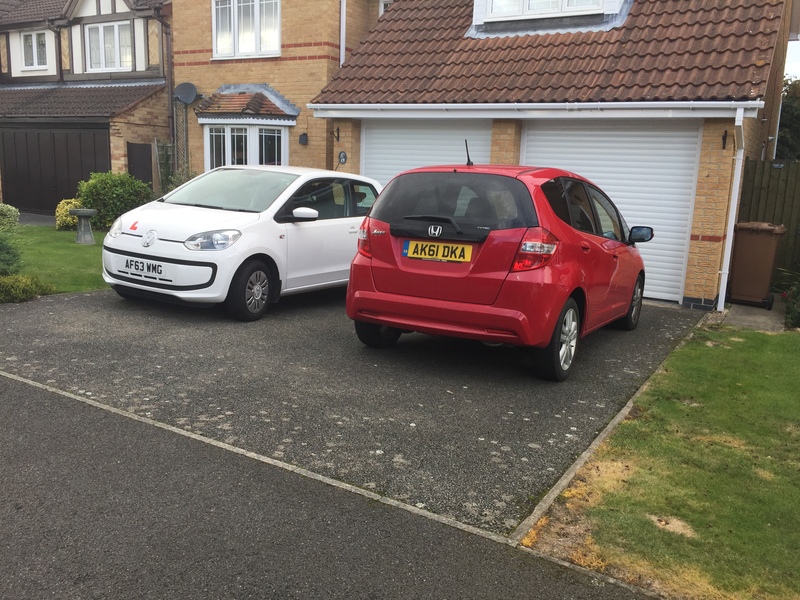 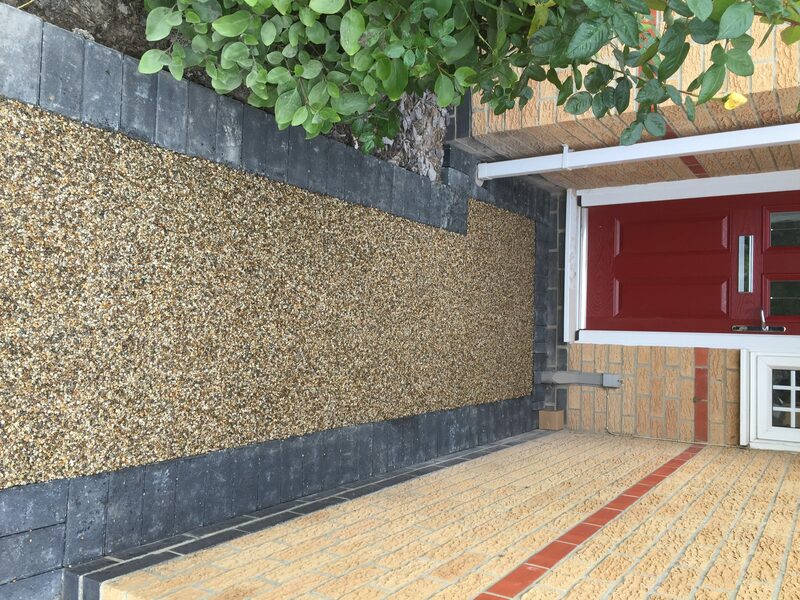 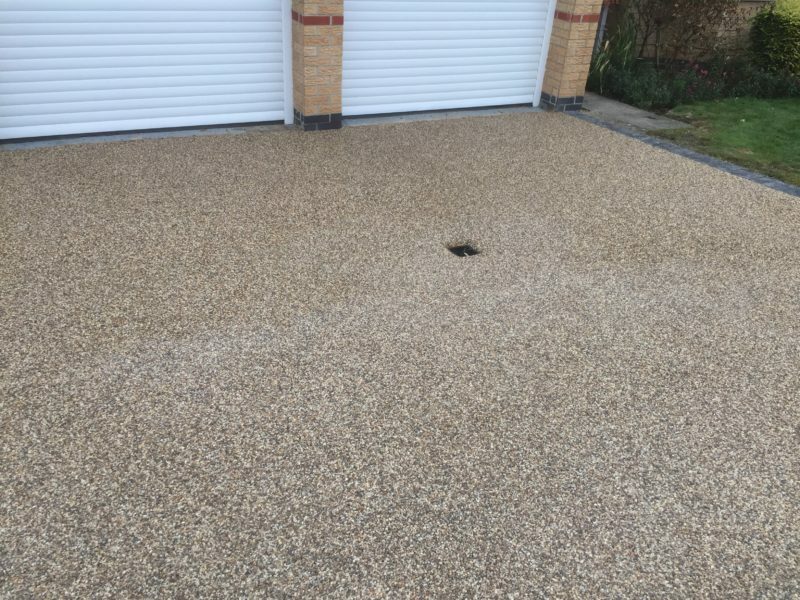 Our client based in Newborough had a tarmac driveway and small path which she wanted to improve the look of with a Resin Overla with charcoal border. 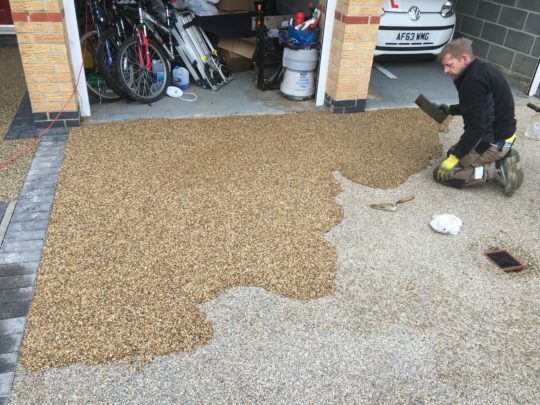 The block border was installed and the tarmac area prepared for resin overlay with Golden Quartz. 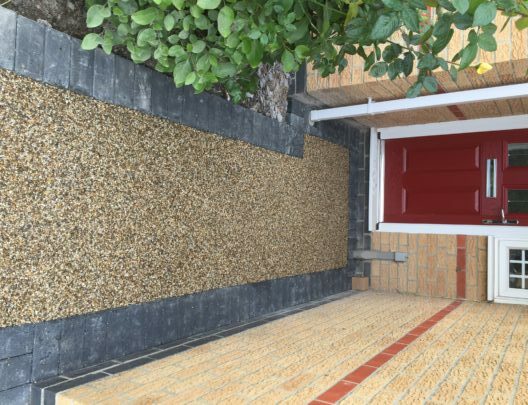 The overlay was completed with new gully drain installed.